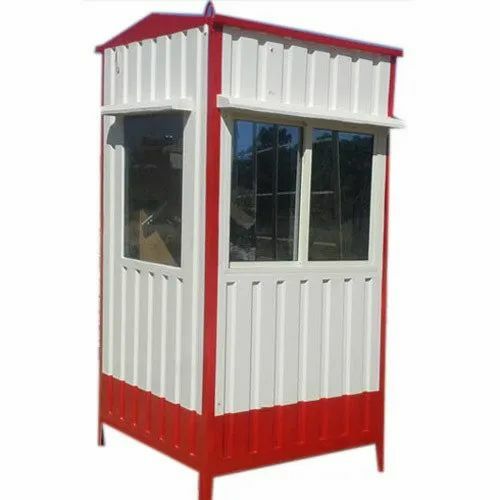 Our firm is one of the well-known names in the industry as a manufacturer of Portable Security Cabin, Prefabricated Bunkhouse, Portable Cabin and so on to our clients. We MA Portable Cabins India Private Limited from 2008 believe in the manufacturing of Portable Security Cabin, Prefabricated Bunkhouse, Portable Cabin and so on to our valued clients. The offered gamut of the product is designed with the quality constraints by our experts who hold rich understanding in this particular field. Owing to perfect construction and timely delivery, our products are admired by our patrons.